I’ve thrown myself headlong into Secret Santa gift swaps this Christmas. Most of the ones I’ve signed up to involve an element of sending something homemade. I am determined that this year I won’t revert back to the safety of sending a homemade Christmas Cake. I’m so pleased with my homemade gifts so far – I hope my recipients are ok with them. They are definitely novice attempts but I’m still revelling in the bliss of actually making something that looks like it should! 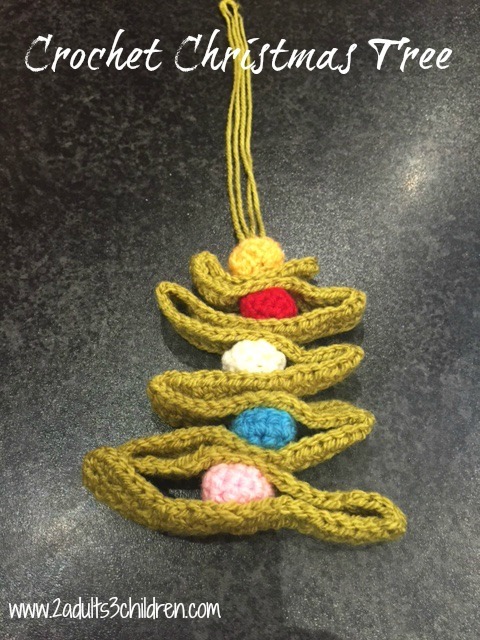 My first gift was part of Capture by Lucy’s #autumnsurpriseparcel – We only had to spend a minimum of £5 (I obviously went over budget as usual) I had seen a marvellous crochet Christmas Tree on Pinterest the week before and an idea was born. It turned out slightly bigger than I expected (See, I’ve even learned that I tend to crochet quite loosely) and the crochet baubles took forever but I am so chuffed with it. As I was writing the address out on the parcel, I realised that it was only 1 tube stop away from an event I was attending in London the next day. Always one for a challenge, I went and hand delivered my parcel – My recipient must have thought I was a nutter, travelling 200 miles to hand deliver to a stranger. She was so lovely (non-blogger or I would tag her) and said she would have invited me in, had she not been wearing pj’s and a face mask! What a bizarre Friday afternoon that was. 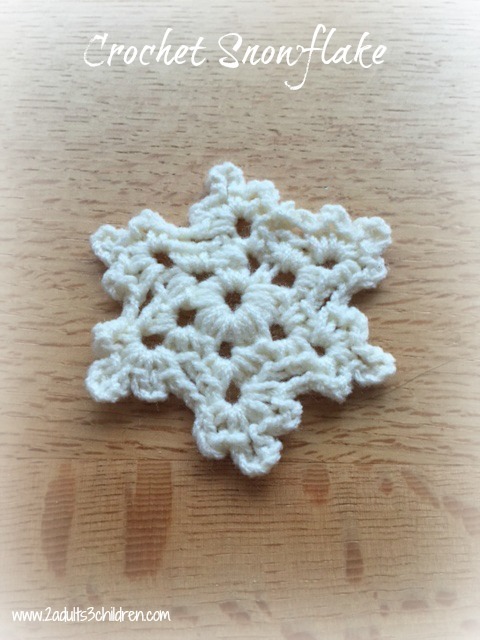 I’ve also learnt how to make a Crochet Snowflake (following Attic 24’s pattern) – It still needs blocking and ribbon adding to make into a Christmas Tree Decoration (too impatient to wait to take a photo) but at last I’m producing semi-useful things. In other news, I’m planning ahead for 2016. The lovely The Boy and Me has invited me to join in with her Sky Blanket 2016 project. Crochet and knitting fanatics up & down the country will be sky-gazing every day next year and producing a blanket of their own design depending on the colour of sky. I think we all know I will never have time to crochet every single day but I am terminally incapable of saying no to a challenge, so I’ll be taking part somehow. My plan is to take notes of the sky each day and random times – I may have to do mass catch up sessions at the weekend – but that is what the 10+ hours of poolside synchro watching is for isn’t it? I’ve finally made a decision on my design and I’m going to be doing Attic24’s hexagons. I want the majority of the blanket to be cream with the highlight colours reflecting the colour of the sky. I may even do 2 colours of sky in 1 hexagon if the sky is particularly dramatic one day. So watch this space – Hopefully by this time next year I will be bringing you a nearly completed Sky Blanket. 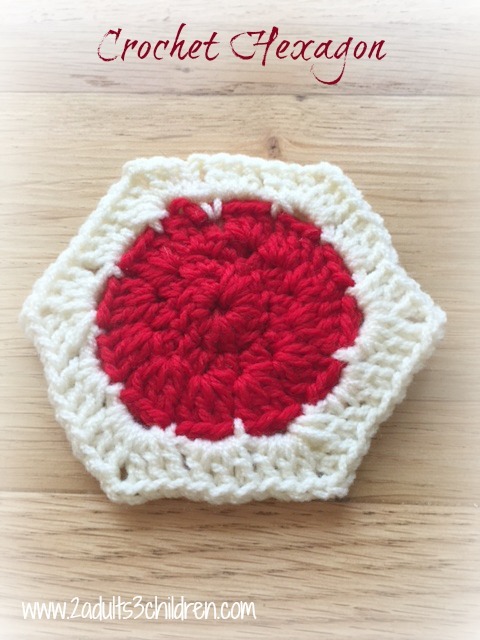 I’m really looking forward to getting quicker and more confident with my crochet – I’ve learnt so much already this year but one thing is certain, I’ll be good at hexagons by Christmas 2016! You can keep up with all the other Sky Blanketers over on The Boy And Me’s blog plus I will be bringing you lots of crafty updates throughout the year. Have you made any crafty plans for 2016 yet? I love the crochet tree that must take an extreme amount of skill. How long have you been crocheting for? I tried learning to crotchet when I was pregnant, I gave up in the end. Good luck. My MIL does crocheting, cross stitch and knitting. She says it’s her therapy!! Which makes sense as it relaxes you and something beautiful is always at the end. #ToyGiveaway Lovely! I love my arts and crafts. I can sew, embroider, do tapestry, draw, paint and needle felt but the two crafts I have yet (and want) to learn are knitting and crochet! I am doing the challenge too! I love your little snowflake!